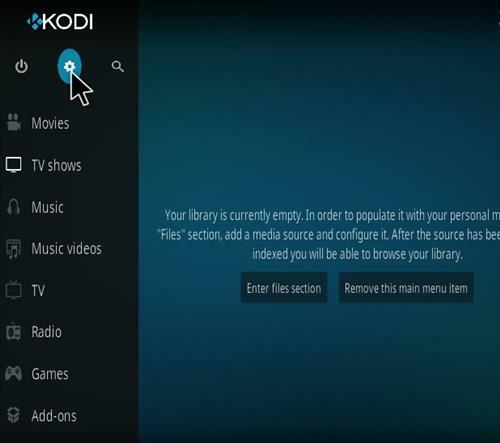 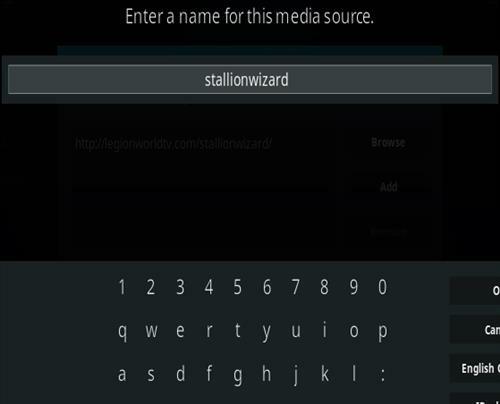 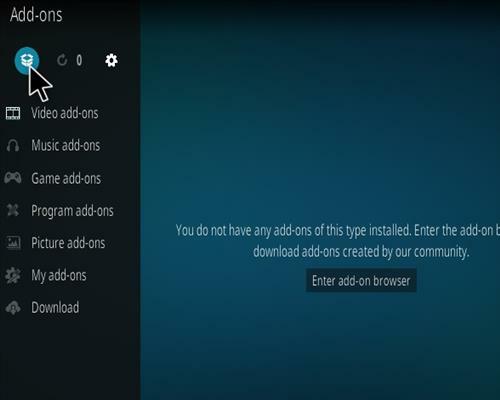 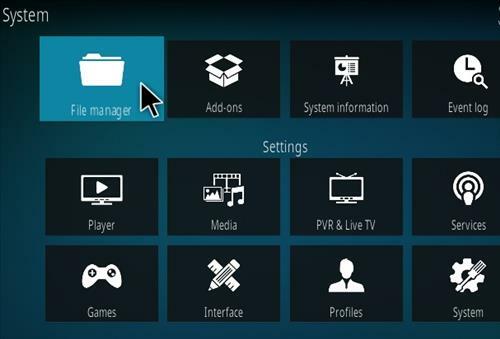 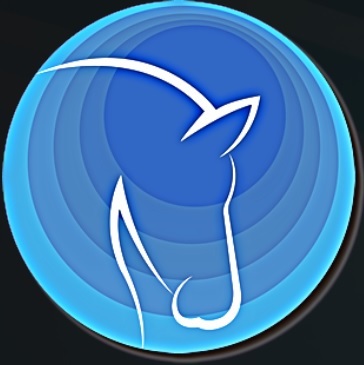 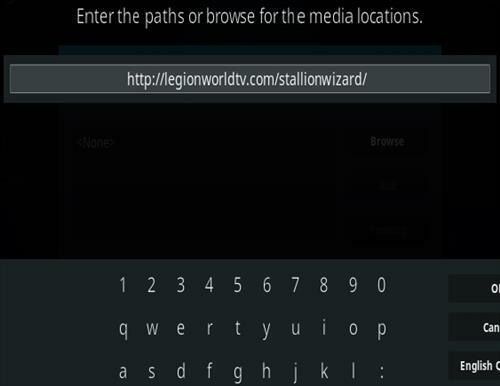 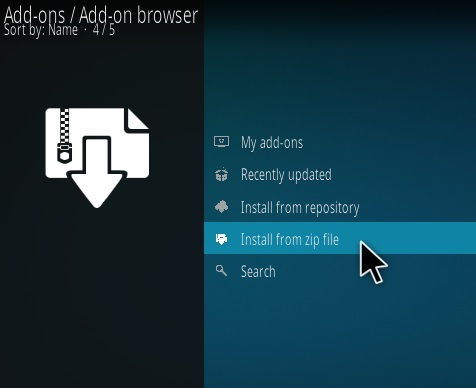 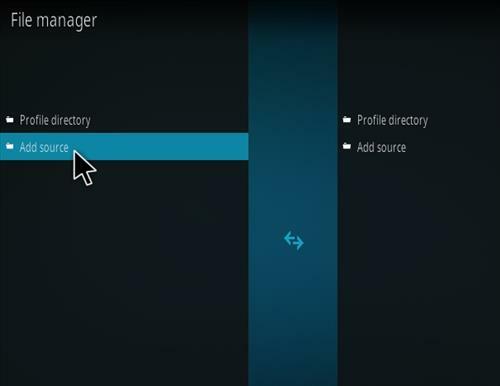 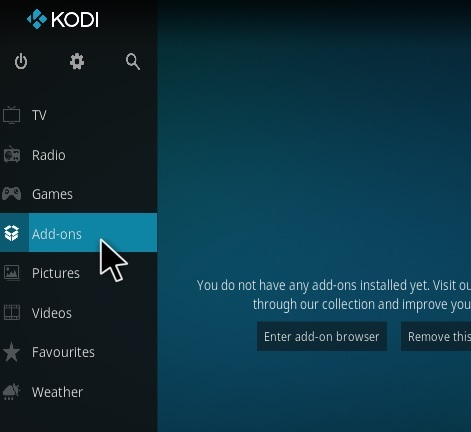 Stallion IPTV Kodi an international live TV Addon from Legion World TV. 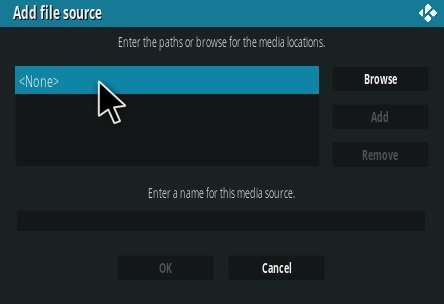 It has many sections including movies, sports, and news. 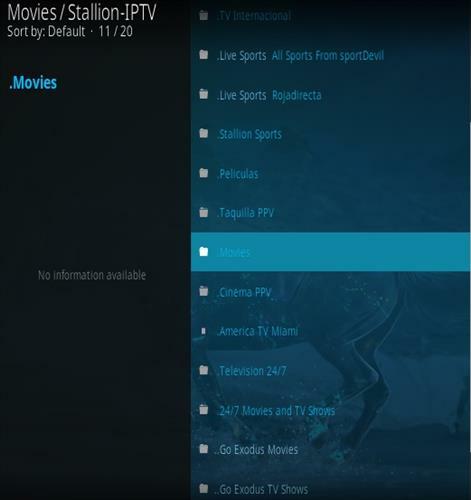 Like all free IPTV’s some sections will work one minute and be down the next. 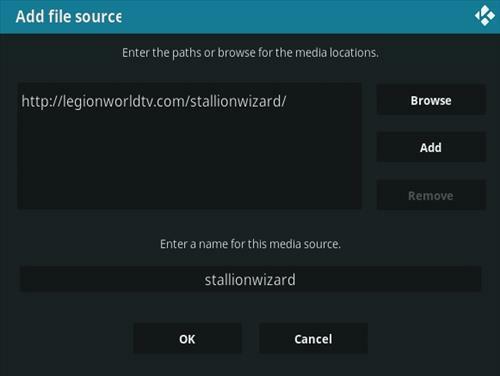 Free IPTV is always hit-or-miss. 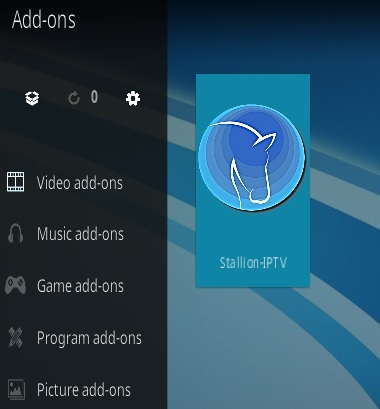 Currently the Total Play Stratus TV section is working well.